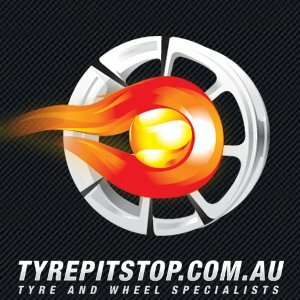 Tyrepitstop is operated through Tyreplus Menai and Tyreplus Engadine. 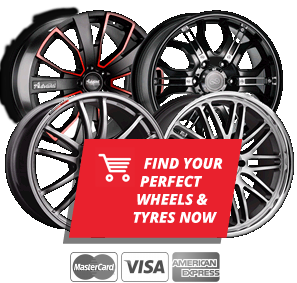 Our technicians are focused on providing fitting, alignment, electronic balancing, puncture repairs for car, 4×4 and light truck tyres. Thanks to the support of many satisfied customers since 1987. We are able to offer you the services of two fully equiped workshops at Engadine and Menai. Feel free to rest comfortably in our waiting area or visit the nearby shopping centre whilst we attend to your vehicle. What makes our business relationship with you a success, is our strong alliance with Michelin, BF Goodrich and Simex brand tyres. Whilst as an independent family owned business we have developed solid links with other leading brand suppliers through the wholesale market. This allows us to source and fit other brand tyres quickly. Tyres – Michelin Man Bibendum – The Michelin Man! The Michelin Man, born as Bibendum in 1898 and was recently voted best icon of the century in 2000 by a Financial Times panel. Keep an eye out around the pitstop, you may find him hiding disguised as a stack of tyres.